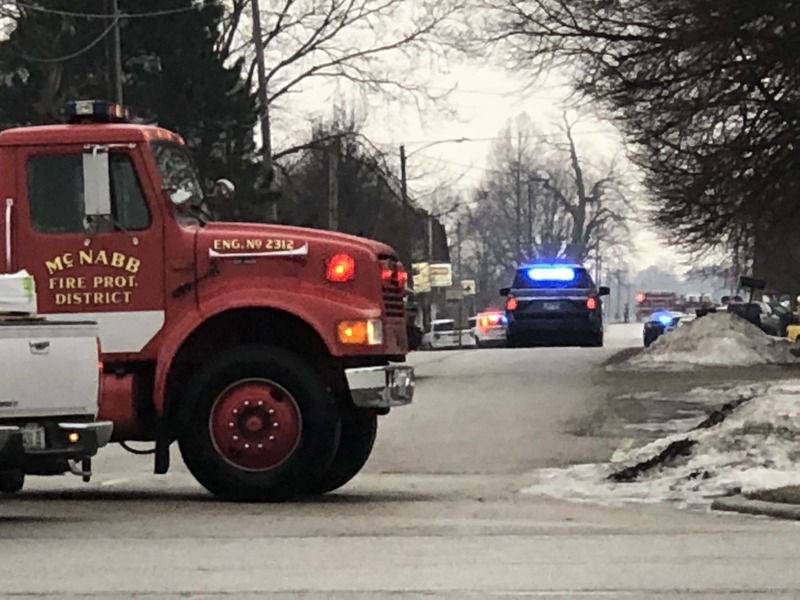 MCNABB – A standoff with law enforcement lasted seven hours after a man broke into a business armed with a machete in Putnam County on Tuesday. According to the Putnam County Sheriff’s Office, around 1:45 p.m. a call came in about a man allegedly entering a business in the 400 block of Main Street. Multiple agencies responded, and the man, identified as 31-year-old Billy J. Marcano, was located in an apartment nearby but didn’t come out until 9 p.m. without incident. During the standoff, school children were redirected to the McNabb Fire Station and parts of the community were put under lock down by authorities. Marcano was charged with burglary, but further charges may be pending with the Putnam County State’s Attorney’s Office. He is currently in the LaSalle County Jail being held on $500,000 bond.